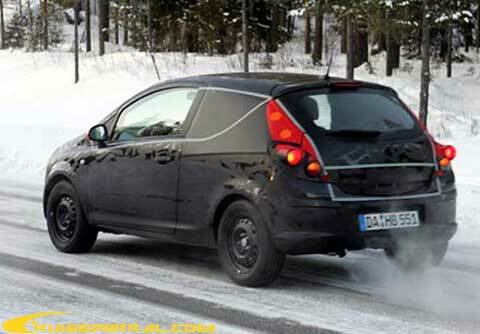 The all-new Corsa is due for launch early 2006. It will share its platform with the next-generation Punto, which makes its debut later this year, as well as with the new Lancia Epsilon, Musa and Fiat Idea. 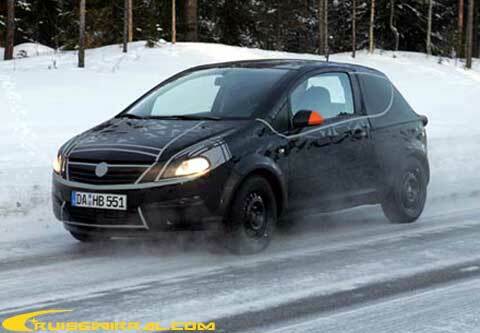 A long-running shared development programme, despite the recent General Motors-Fiat divorce the Corsa and Punto will continue to share engines, including the 1.3-litre multi-jet diesel. Expect also a hot model this time around to rival the Fiesta ST, Ibiza Cupra, 206 GTi and so on. New-generation Meriva compact MPVs will follow at a later date; Tigra roadsters will continue as they are, at least in the short-medium term. iv brought things up beta lookin then that after a night out! I am not like the way these new cars are goin all look to bubbly an futuristic! They're trying to stop us modding, I tell you. Hmmm, 206 meets Punto meets Astra meets erm, a shrinking ray? Granted, you could mod that up to look quite nice imo. ^ It's just a test run, no point in putting anything on it.